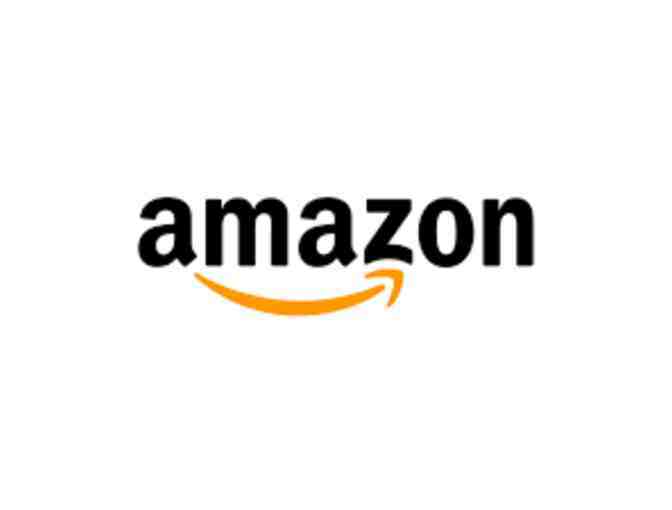 May be used only for the purchase of eligible goods on Amazon.com or its affiliated websites. Cannot be redeemed for cash except as required by law. No expiration date or service fees.